Determined and vibeful. 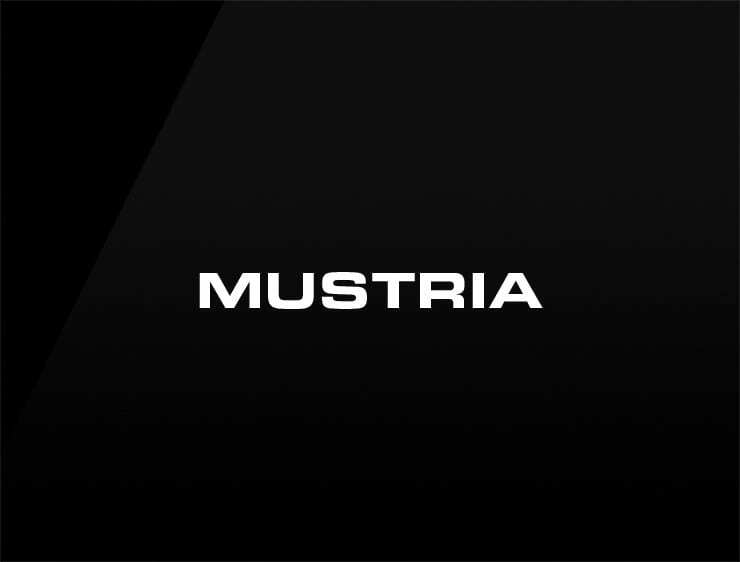 This contemporary business name ‘Mustria’ echoes ‘muster’. Can also refer to ‘stria’, meaning “streak’ in Italian and ‘a must’. Possible fits: A recruitment firm. An e-commerce site. A logistics firm. A reviews site. A publisher. Software company. App. Fashion.